If you’re into phones with massive batteries, you’ll want to pay attention. The same goes for those who are fans of incredible cameras on smartphones. 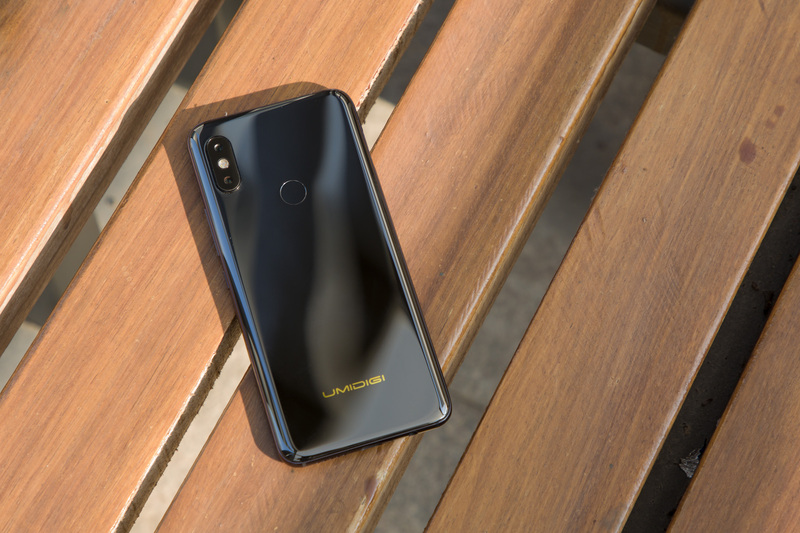 The Umidigi S3 Pro is now available at Indiegogo for just $269.99. The unlocked phone, which is expected to make its formal debut in the coming days, is currently offered at the crowd-funding website with a 30 percent discount. And, when you look at the hardware, it’s quite the bang for its buck. As you can see from the official teaser trailer above, and from the Indiegogo listing, the Umidigi S3 Pro is packed with incredible hardware and the most recent version of Android. With a 6.3-inch display at 2,340 x 1,080 pixels, the screen has only a modest waterdrop cutout at the top. Inside we locate a MediaTek Helio P70 with 6GB RAM and 128GB internal storage. As for the 5,150mAh battery, it features 18W fast charging which means super fast speeds. With that said, the phone should last most users at least two days per full charge. Perhaps the most intriguing feature is the 48-megapixel Sony IMX586 CMOS sensor. This makes the Umidigi S3 Pro one of the first in the world to offer the new camera tech. Other details in the sensor include 0.8-micron pixel, and 1.6-micron pixels when in low light. Also, a secondary telephoto camera helps to determine depth information. If you’re looking to get in on a new flagship phone but don’t want to drop a thousand bucks this year, consider the Umidigi S3 Pro. As mentioned above, its at Indiegogo with a 30 percent discount ahead of its formal launch.